If the Mason Dixon line were the division between pop and traditional American music, Nate Campany would be that line. 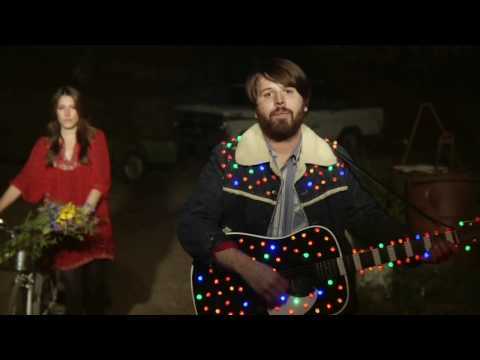 Brooklyn based alt-country troubadour Nate Campany isn't your usual singer/songwriter. For a start, he's been writing music for years for other people that sound nothing like the songs he writes for himself (the Backstreet Boys even recorded one of his songs). He's also a mad civil-war fanatic and Charles Dickens obsessive. He also has an 11-piece band. They're called The Serenade. But what about the songs? 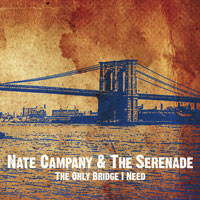 Nate Campany & The Serenade's debut release The Only Bridge I Need is pop-meets-Americana with a bit of alt-country-folk thrown in for good measure. And the tunes are pure class. Think Harvest-era Neil Young meets Sounds Of Silence-era Simon & Garfunkel mixed up with Sweetheart Of The Rodeo-era The Byrds rounded off with Nashville Skyline-era Bob Dylan. All of this played live in the studio with Nate accompanied by the 11-piece Serenade. If you're confused, just go listen to the songs. They speak for themselves. Enter your email address for Nate Campany related news & updates.